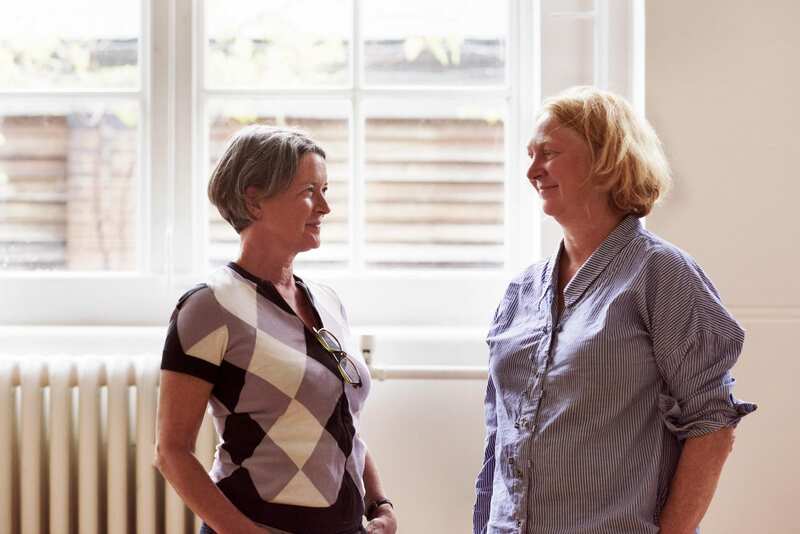 One of London’s most influential chefs Margot Henderson, together with Melanie Arnold, has recently brought Rochelle Canteen to the Institute of Contemporary Arts (ICA), creating a brand new restaurant and bar. Margot and Melanie, synonymous for feeding the art and fashion pack, also cater for all private events at the Nash and Brandon Rooms. The two Grade I listed rooms on the first floor of the Institute, accessed via a grand staircase, are available to hire for weddings, corporate events and private parties.